This is my go-to stain remover in my pad washing routine. 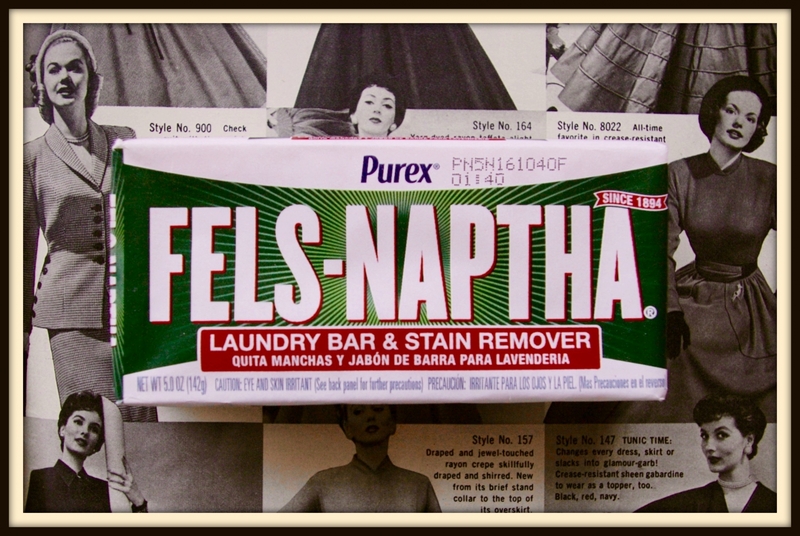 My routine consists of rinsing the pad under cold water after removal, rubbing Fels-Naptha stain bar on any visible markings until it lathers up a bit. 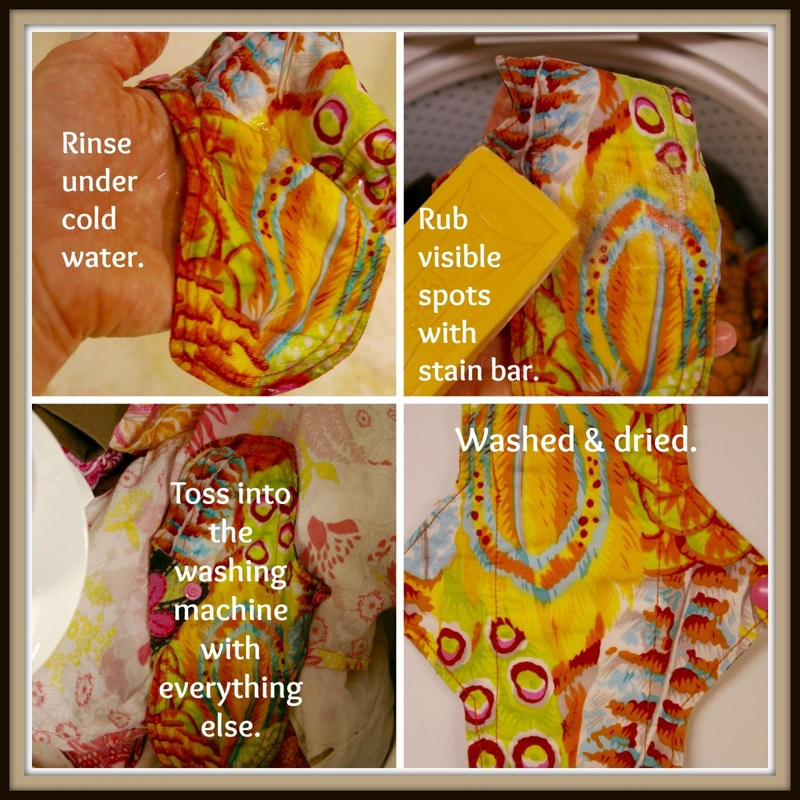 Then, if at home, I toss the pad into my washing machine and leave it there until I do laundry...I throw the rest of my laundry in with the pads and wash in cold water as normal. I usually do a load of laundry every 2-3 days in my house. If I am not at home, I still rinse my pad upon removal and store it in a wet-bag until I'm home. Then I re-wet the pad, rub the Fels-Naptha stain bar on the visible markings until it lathers up a bit. I then toss the pad into the washing machine where it stays until I have a full load of washing to do. For me personally, it is my preferred wash routine. The stain bar will last a very long time.